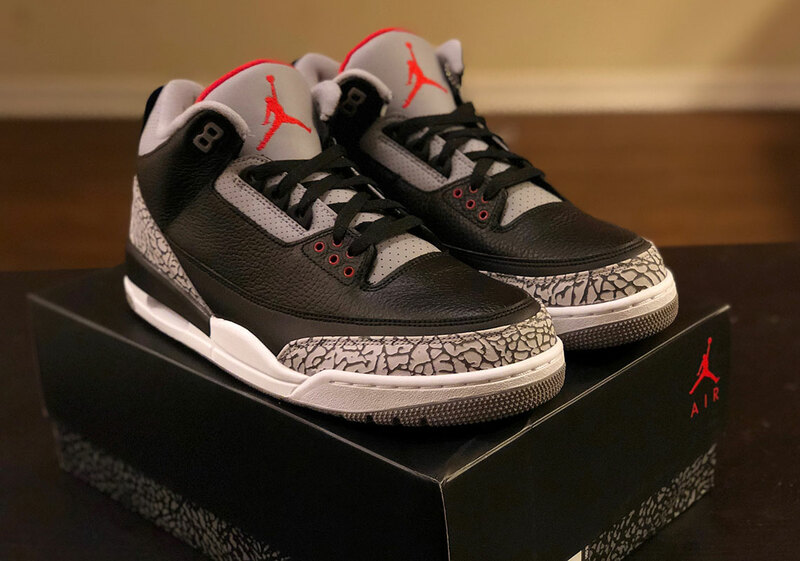 The long-awaited return of the Air Jordan 3 “Black Cement” with Nike Air branding on the heel is coming this February. 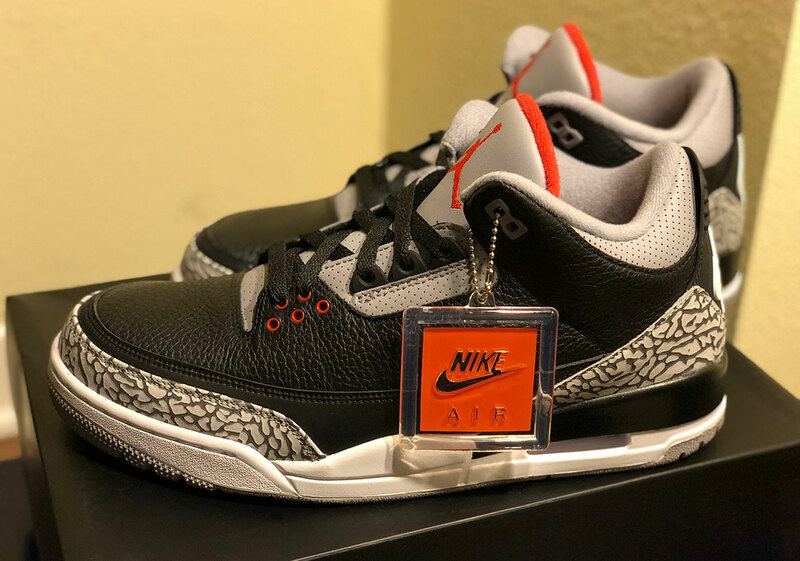 The original logo treatment on this original colorway was last seen in 2001 as subsequent Air Jordan 3 Retro releases were graced with the new Jumpman logo on the heel, but the “White/Cement” release of 2013, a 25th Anniversary tribute to MJ’s epic Dunk Contest performance, gave purists the relief they needed. 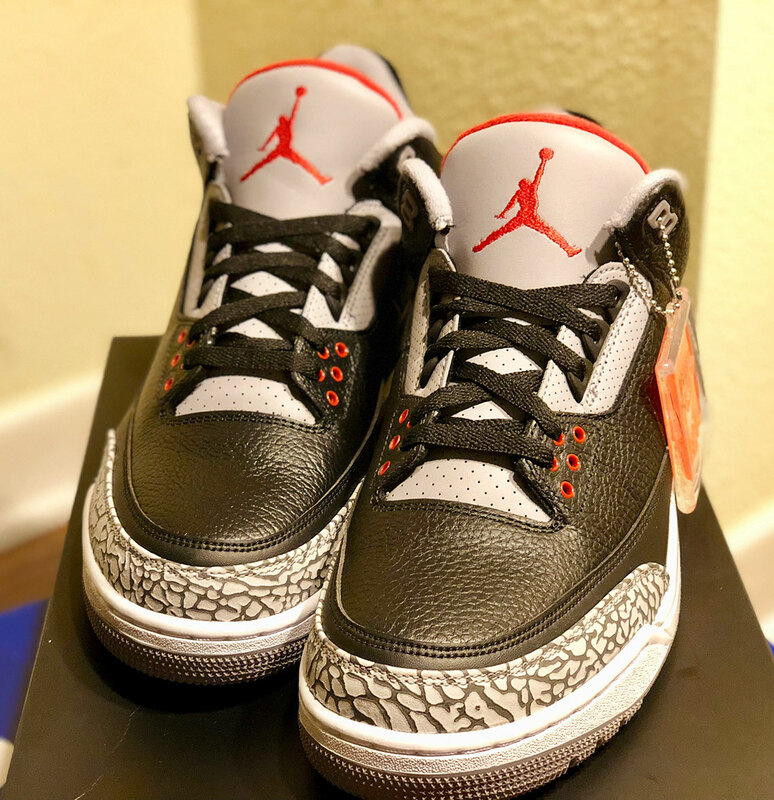 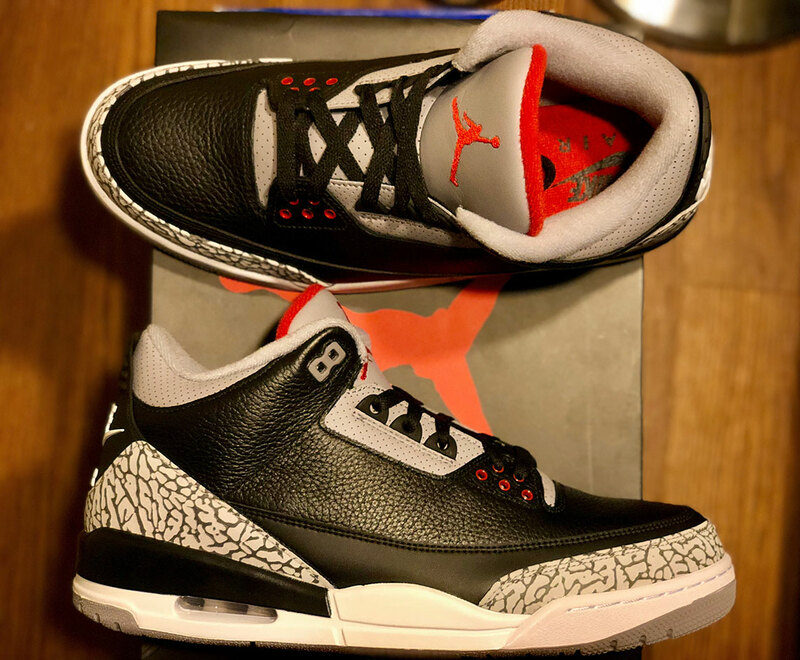 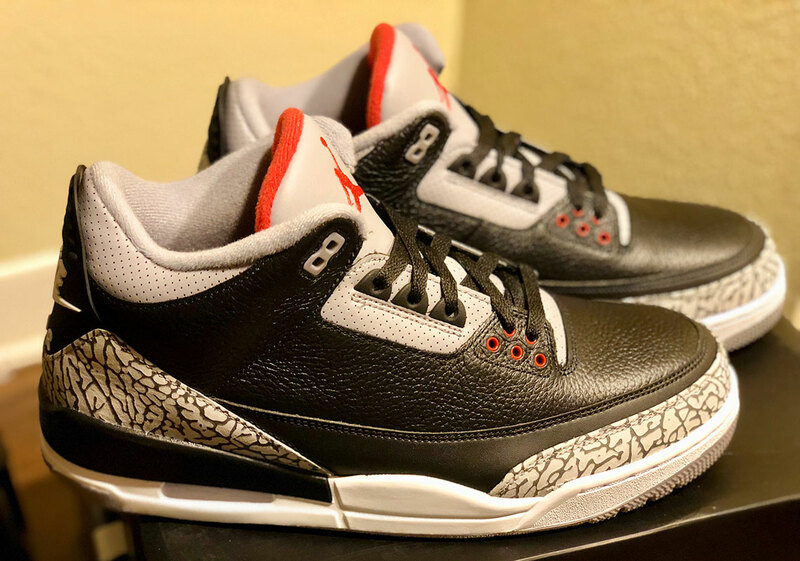 Interestingly enough, the Black/Cement Jordan 3 will be priced at $200, which is $20 less than what the True Blue Jordan 3 retailed at. 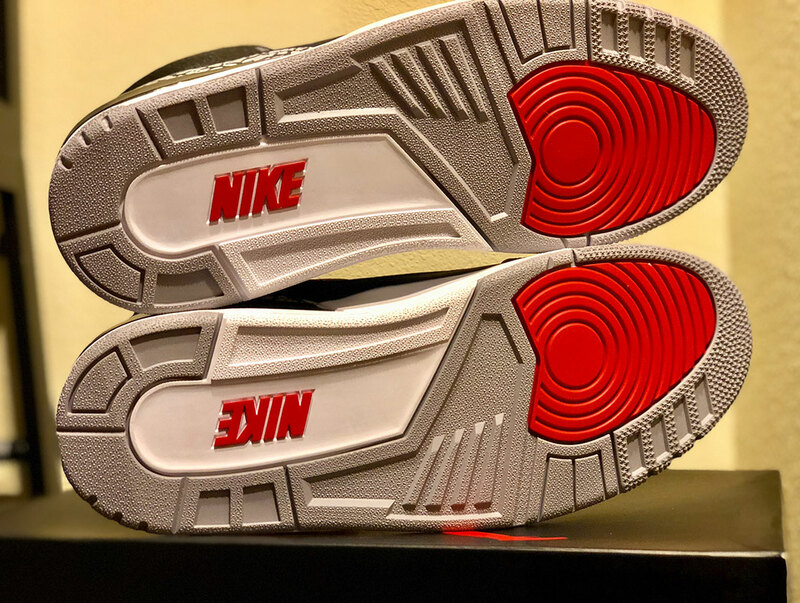 Enjoy the best look yet at this epic sneaker release and stay tuned for the drop on February 17th.